This is one way you, the youth of our parish, can come and serve the Lord by becoming an Altar Server. The two main duties of a server are to assist the priest and deacon during the celebration of Mass and help the people pray by your example. Must attend new server training, and additional training when new procedures are put in place. If interested contact Pete Johnston at 719.687.2131. 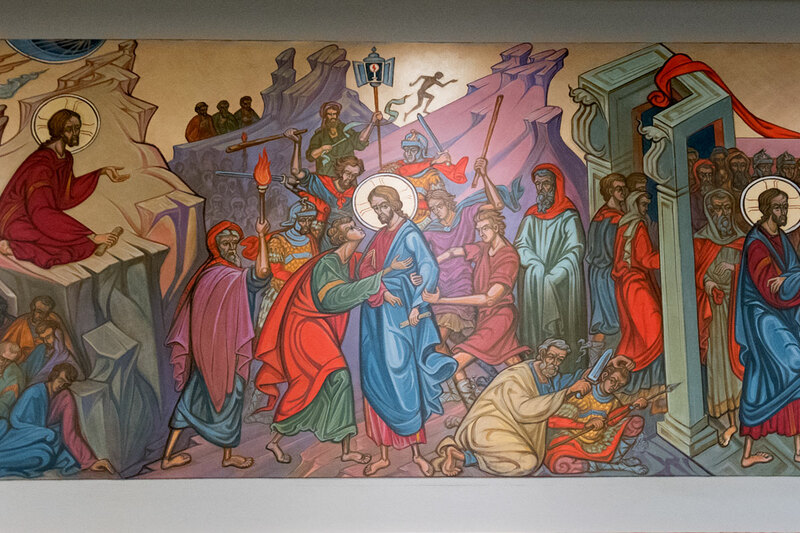 Extraordinary Ministers of Holy Communion distribute Eucharist to parishioners present at Liturgy and those who are sick and homebound, in hospitals or nursing homes. EMHCs are properly formed, instructed and commissioned lay persons. EMHCs may be male or female. However, they must be at least 16 years old. Ministers need to participate in a preparatory class. If interested, please contact Deb Rocco at 719.687.6296. A Greeter’s role during liturgy celebration is important. 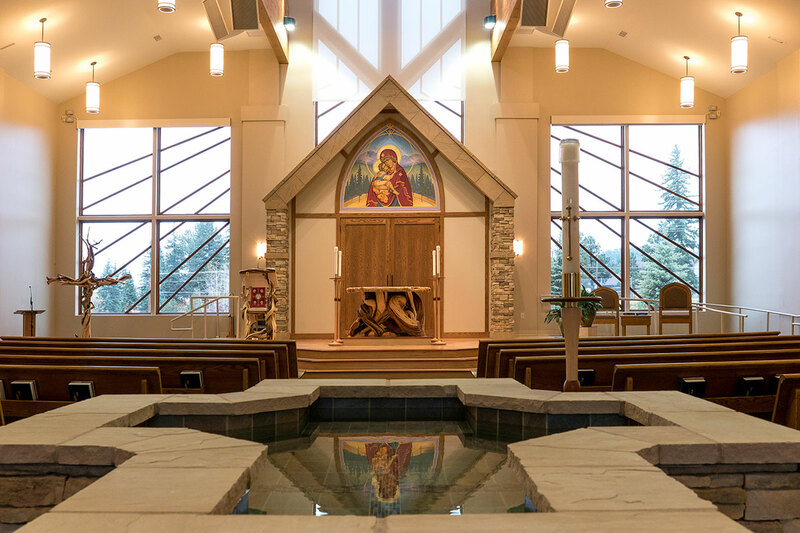 They are the first people parishioners encounter when attending a Liturgy celebration here at Teller County Catholic Community at any given time. Greeters open doors, help the elderly in seating arrangements, guide parishioners during the liturgy celebration, and direct parents with young children to the appropriate areas. Greeters serve the community and worship assembly with joy, dependability, kindness and reverence. They prepare the congregation for an uplifting participation in the sacred liturgy by welcoming them with open heart. If interested, contact Erin Marney at emarneyolw@gmail.com. Readers proclaim the Word of God at Masses, with the exception of the Gospel, in an intelligent and respectful manner. They also announce the Prayers of the Faithful. During weekday Masses, they may also read the Responsorial Psalm between readings. If interested in this ministry please contact Dave Luplow at 719.687.5717. 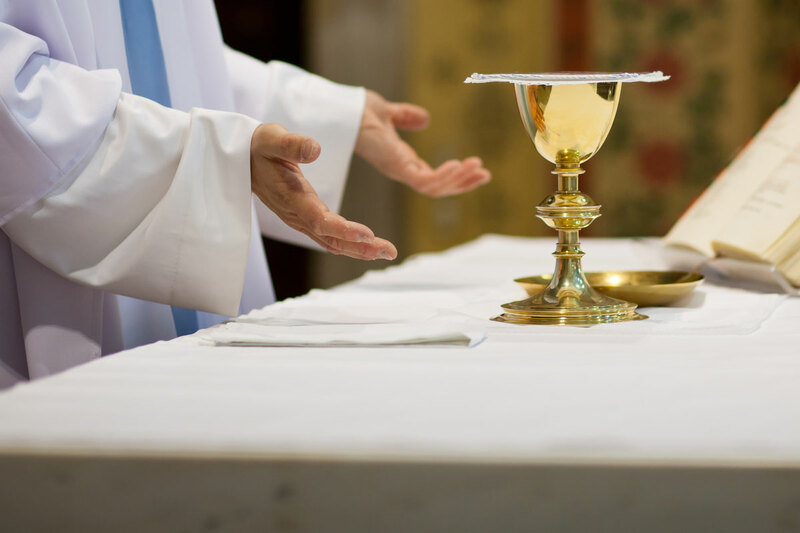 The role of the sacristan includes all preparations for the celebration–such as placement of linens, chalices, hosts, water and wine. This ministry provides for the preparation of liturgical celebrations, including all that is needed to celebrate special days. Anyone interested in becoming a sacristan for Our Lady of the Woods Catholic Church should contact John Armijo at 719.687.4356. Thank you for exploring the possibility of sharing your God Given musical gifts to serve in the Music Ministry. 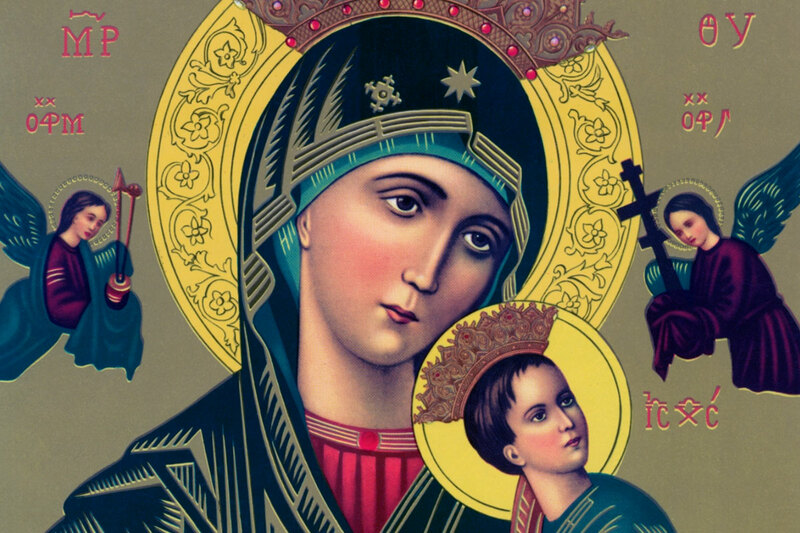 …is to aid the gathered assembly in full and active participation of the liturgy. 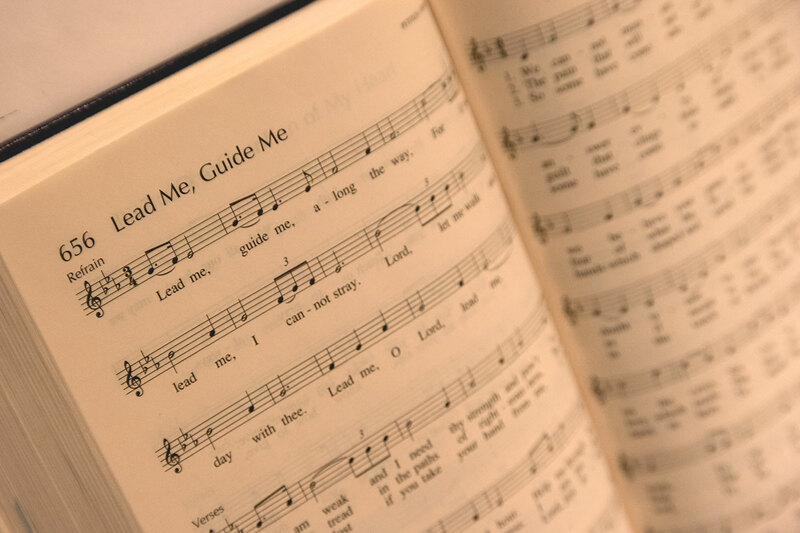 … is to cooperate with the teaching of the Church, our pastor, and the Holy Spirit to allow our God-given talents to be used effectively to enhance liturgy through inspirational song and music, offered in a liturgically appropriate and cooperative manner. Participation in Teller County Catholic Community music ministry is based upon talent, attitude, commitment, potential, and a heart for liturgy, but not necessarily in that order. It is a privilege to be in music ministry, not necessarily a right. 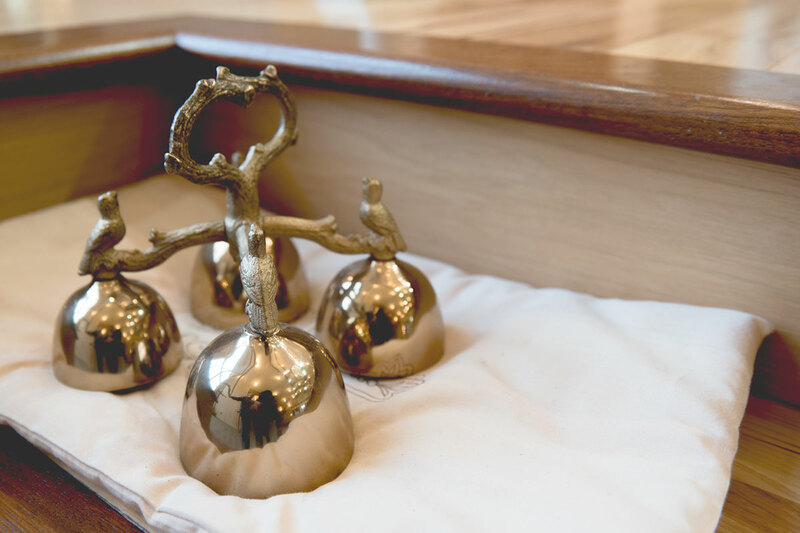 Music ministry does not exist for its own sake, but for the good of the liturgy. If you would like to be part of the Art & Environment team for Our Lady of the Woods or St. Peter Chapel, please contact Erin Marney at emarneyolw@gmail.com. Spending quiet time in the presence of our Lord, reading, praying, or meditating is a special gift. As Catholics, we believe in the Real Presence of our Lord in the Eucharist, and so to be able to be able to pray with Jesus so intimately is a special source of grace. 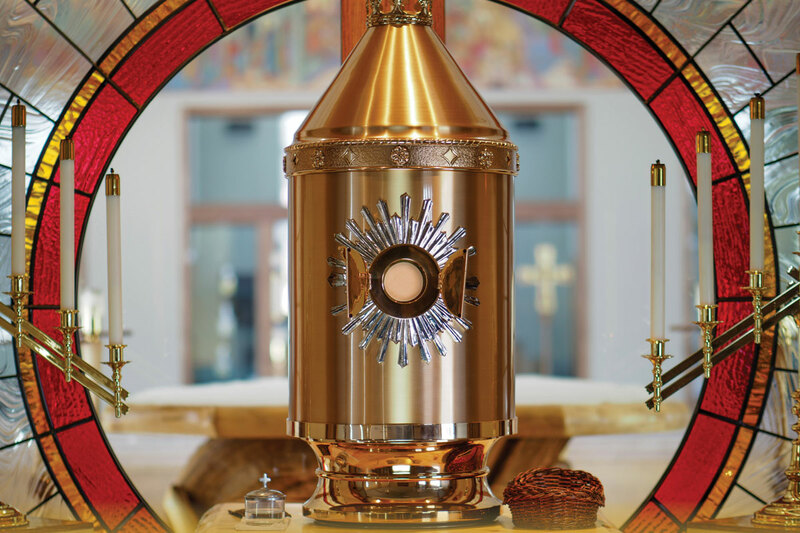 If you are interested in Adoration of the Blessed Sacrament, please call our office at 719.687.9345 or Tina & Rick Barry at 303.647.2193. Once you’ve completed adoration preparation, you will be given a code to access our adoration chapel. If you are interested in participating in this ministry, please contact Michele Murchinson at 719.687.3970. If you are interested in helping clean, iron and fold our altar linens, please contact Candace Helton at 719.687.9310.